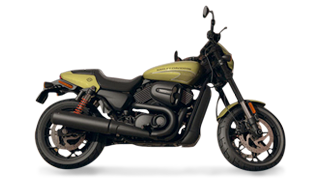 Since becoming an official Harley-Davidson dealer, we have met a lot of devotees to the Milwaukee legend. We have listened and learnt a lot from that contact. Being an independent, we believe, gives us a lot of advantages. OK, we don't enjoy the economy of scale inherent in a large 'motor group' - but what we do have is a focus and involvement with the customer which a large organisation cannot match. Our decision-makers and policy shapers are on-site and accessible to the customer and our own staff, all the time. We have a simple philosophy for customer care that we pass onto our staff; treat customers as you would want to be treated yourself. 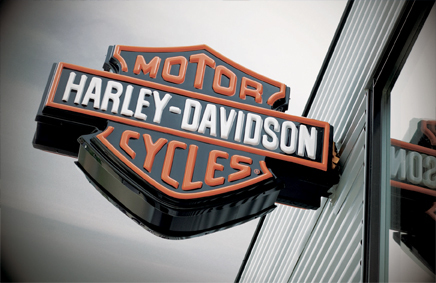 We enhance our customer focus by being focused entirely on the Bar & Shield brand and genuine Harley products - to ensure we give our visitors the full Harley experience. Drop by our store, you will find a welcoming atmosphere which will make you want to return. View our showroom our panoramic showroom view by following this link.